May is always such a busy month and it leads right into Summer, which means vacations, picnics, and fun in the sun. It also means potential for heat related work injuries and illness. Attached is an OSHA Fact Sheet that we encourage you to review and hopefully get a jump start on preventing those illnesses and injuries this year. CLICK HERE FOR MORE INFORMATION ON HEAT RELATED INJURIES AND ILLNESSES. Drug-Free Safety Program (DFSP) application deadline for a 7/1 start date. Industry Specific Safety Program (ISSP) application deadline for a 7/1 start date. 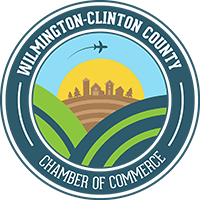 Application deadline for the Transitional Work Bonus (TWB) for a 7/1 start date. Deadline to complete safety council participation requirements (attend 10 out of 12 meetings in the preceding year, or the equivalent). Deadline to complete Industry Specific Safety Program (ISSP) loss prevention activities. Program Compatibility: With the above discount program deadlines coming up, it seems like a good time to include a chart showing the compatibility of the BWC discount programs (CLICK HERE FOR MORE INFORMATION), such as ISSP and TWB, with the various BWC alternative rating programs, such as Group Rating and Group Retrospective Rating. Please keep in mind that certain Destination Excellence discounts are automatic, namely the “Go Green” discount (every premium payment made online) and the “Lapse-Free” discount (no lapses for the 60 months prior to the start of the policy year). 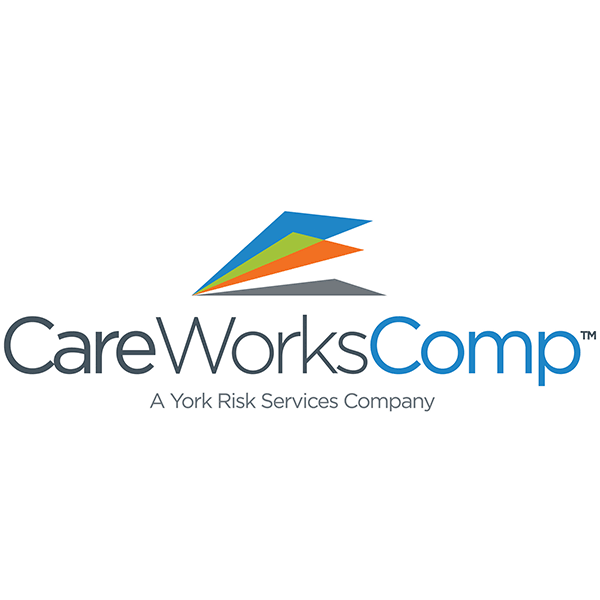 The CareWorksComp team is always happy to help you understand which programs can provide your company with the best savings opportunities for your company. If an employee gives notice of their intention to quit, be sure to allow the employee to work out their notice or pay them for the duration of the notice. Failure to do so may result in unemployment benefits being granted to the claimant by the Ohio Department of Job and Family Services (ODJFS). If the claim is allowed, the claimant can collect up to 26 weeks of unemployment. Avoid paying unemployment anytime possible to help control your unemployment tax rate. For additional information on controlling your unemployment expenses contact Kammy Staton at 614.526.7165 or Kammy.Staton@careworkscomp.com. Cost Containment Strategies: In March, we explained a cost containment strategy called handicap reimbursement. This month we would like to offer information about another cost inhibitor we have in our arsenal, which is a lump sum settlement (LSS). A lump sum settlement is an agreement between the employer, injured worker, and the BWC for a lump sum payment to settle one or more workers’ comp claims. Settling a claim prevents future costs being added the claim, fixes the current costs (note that the settlement amount is added to the current costs), and removes the reserve. Will settlement of the claim create a positive financial outcome for your company’s risk experience?